Welcome to the KCRW Corner on DrownedinSound.com. 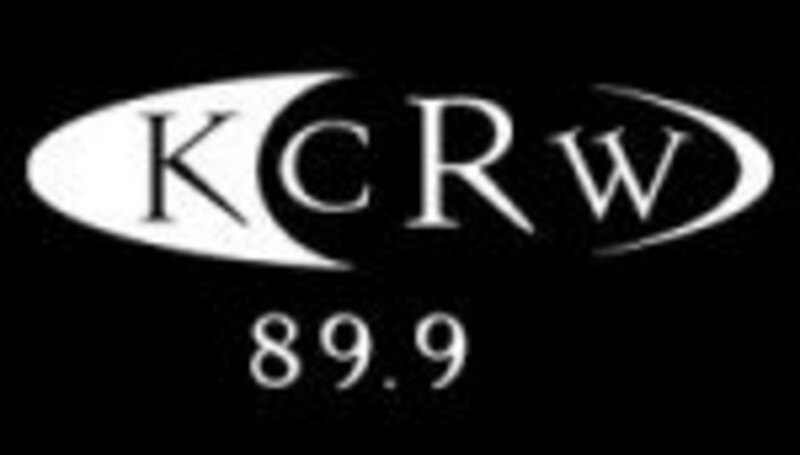 KCRW is one of the most influential public radio stations in the United States, broadcasting at 89.9FM from Santa Monica, California. We’ve got our ears trained to catch the best new music and you can hear us online all the time at www.KCRW.com. We also have 11 years worth of live performances archived for your listening pleasure. 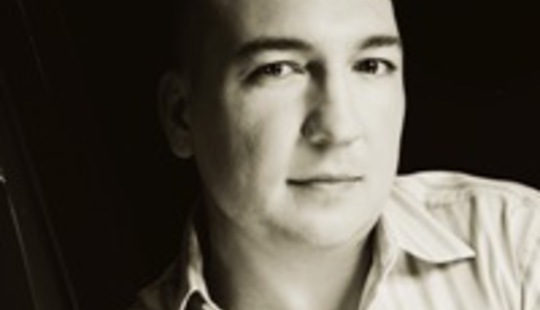 This month Raul Campos, host of Nocturna, (link) shares his favorite music. Born and raised in East LA, Raul Campos has his finger on the pulse of what makes the city beat. He delves into deep rhythms and urban soul with a Latin twist on Nocturna, but also likes to throw in a few curveballs just to make sure his listeners are paying attention. “I’m always playing the freshest, newest stuff. It doesn’t matter who does it, what language it’s in, if it’s fast or slow, house or Latin. If I like it, I’ll play it. I like to keep people on their toes,” says Campos. “As much as I love playing music from the states, I always look to the UK for the freshest imports from some of my favorite labels like Defected, Buzzin' Fly and Ninja Tune to name a few,” says Raul. Also, keep an eye out for Loteria Beats Vol 1 on Nacional Records in October. Raul mixed and compiled the Latin electronic/funk mixtape-style album, featuring remixes and tracks from Nortec Collective, Thievery Corporation, David Byrne, Pacha Massive, Sergio Mendes and others.